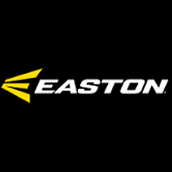 Easton baseball is a Corporation now but started of as a sole proprietorship created by James Easton. 2 benefits of a Corporation are that you have limited liability, and if an owner dies the company still lives and someone just replaces them. Unlike a sole proprietorship if the owner dies the business goes with them. James Easton started the idea of this business when he became fascinated with archery after he was shot by a shotgun in the legs and to help pass time they gave him a book about archery and he then created bow and arrows that were one of the best. After his business started getting bigger and bigger threw bow and arrows they then started creating stuff like they have now. Would I invest in this company? 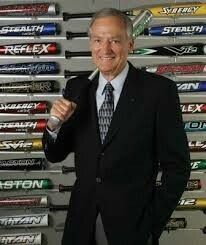 Yes, I would invest because the company keeps growing and creating products that are advanced in many ways. If you go in on this you might be able to make a crazy amount of profit if you contribute.